The University of Pittsburgh School of Health and Rehabilitation Sciences is recognized as among the top 5 percent of schools in the U.S. to study health professions as determined by College Factual and is affiliated with the University of Pittsburgh Medical Center, consistently listed on the U.S. News & World Report annual Honor Roll of America’s Best Hospitals. 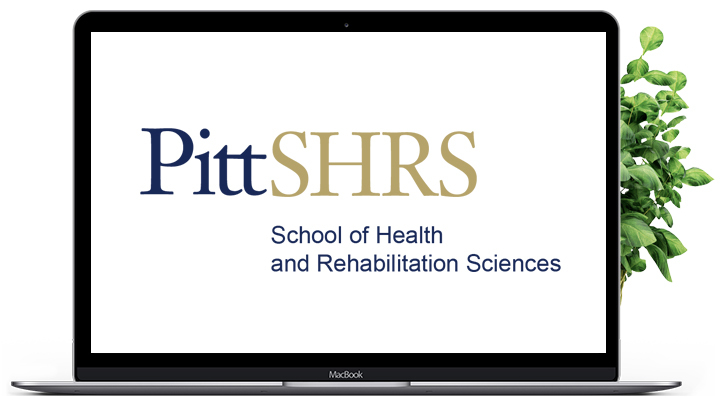 SHRS stands on its solid reputation as an international leader in rehabilitation and disabilities education, research, and community service to help propel well-prepared students into their chosen health care disciplines. Unable to make it to an on-campus event? Join us for a Virtual Open House instead. Log in to learn everything you need to know about SHRS from your own home!